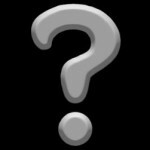 KI Free Games has many Trivia games that contain questions about either Wizard101 or Pirate101. William DeathWisper collected the correct answers to help you get the 100% you need to earn 10 crowns! You can play these games every day. 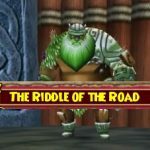 Each online trivia quiz you pass will automatically apply 10 Crowns to your KingsIsle account. You can complete 10 free trivia games per day and can take each quiz once per day for Crowns. Come back each day to complete more free trivia questions and earn more Crowns! Crowns can be applied to your Wizard101 and Pirate101 accounts to help you access new gaming zones and add cool game items to your supply. This article is a part of the series that provides you with the correct answers to Free KI Games’ trivia games. 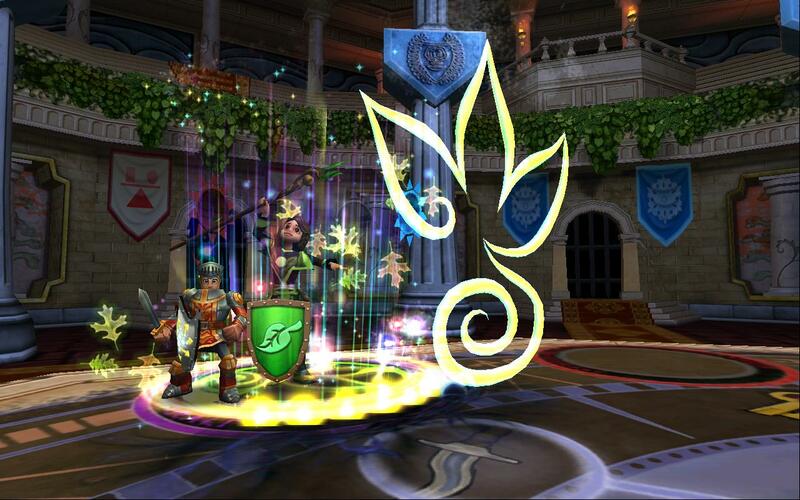 This one is all about the category called Wizard101 Magical Trivia. Who is the Registrar of Pigswick Academy? Who guards the entrance to Unicorn Way? How many worlds of The Spiral are unlocked as of May 21st, 2014? What is the shape of the pink piece in potion motion? What can be used to diminish the Nirini’s powers in Krokotopia? What color is the door inside the boys dormroom? What’s the name of the balance tree? Who prophesizes this? “The mirror will break, The horn will call, From the shadows I strike , And the skies will fall”. Why are the pixies and faeries on Unicorn Way evil? Zafaria is home to what cultures? Which one of these are not a symbol on the battle sigil? Who sells Valentine’s Day items in Wizard City? What is the name of the book floating around the Wizard City library? What book does Professor Drake send you to the library to check out? Who is the Nameless Knight? Which is the only school left standing in Dragonspyre? Merle Ambrose is originally from which world? What did Prospector Zeke lose track of in MooShu? Which below are NOT a type of Oni in MooShu? Why are the Gobblers so afraid to go home? Which of these locations is not in Wizard City? Pst! Did you like this? We now have a Trivia Machine that will allow you to look up quests to any trivia game! William wrote his trivia originally on the Duelist101 Community, and for a brief period of time, they were available on his own website as well. Currently, they get to shine on Final Bastion! What is the title of the book that is FLOATING around the Wizard City LIBRARY?